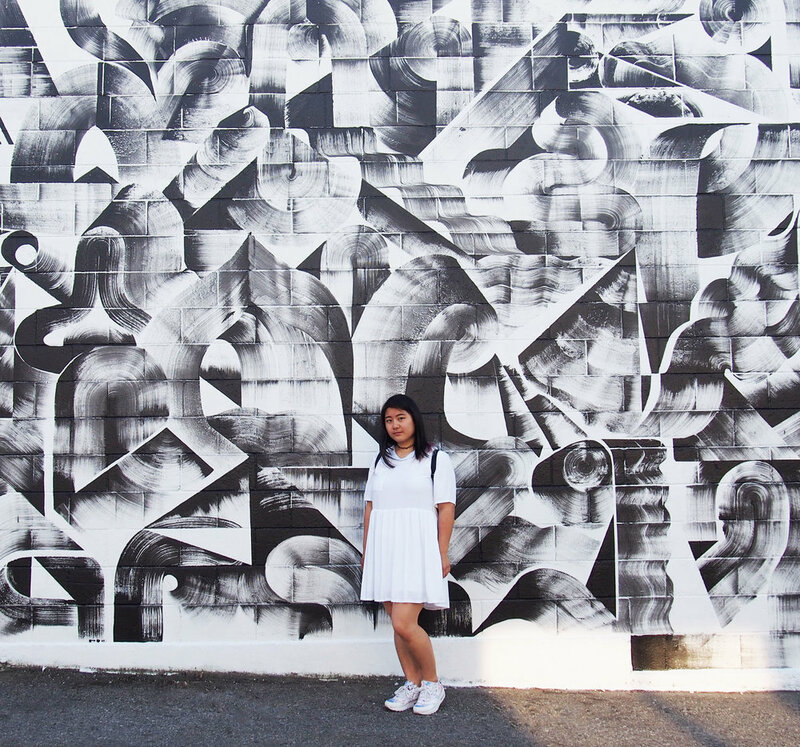 We're always on the lookout for aesthetic walls for #ootd pics. 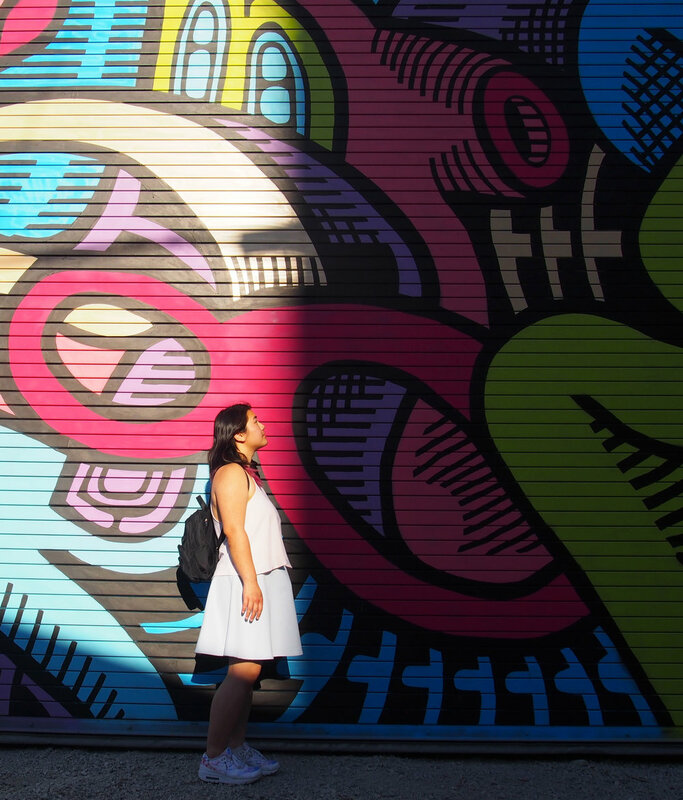 Luckily for us, Vancouver is becoming even more photogenic with the help of some amazing mural artists. (Make sure to check the artist credit and location under each photo!) All of these spots are within just a few blocks of each other, making it so easy to walk and enjoy like an outdoor art gallery. Here are our top 10 murals in East Van that leave us moonstruck. Where: E 3rd Ave, off Main St.
Where: E 4th Ave, off Main St. There it is- your guide to instagram walls in Vancouver. Get out there and get those shots! Tag #moonstruckgirls in your photos on IG so we can see the moments that leave you moonstruck! Visit Vancouver Mural Festival for info on where to find all of these works of public art and more.